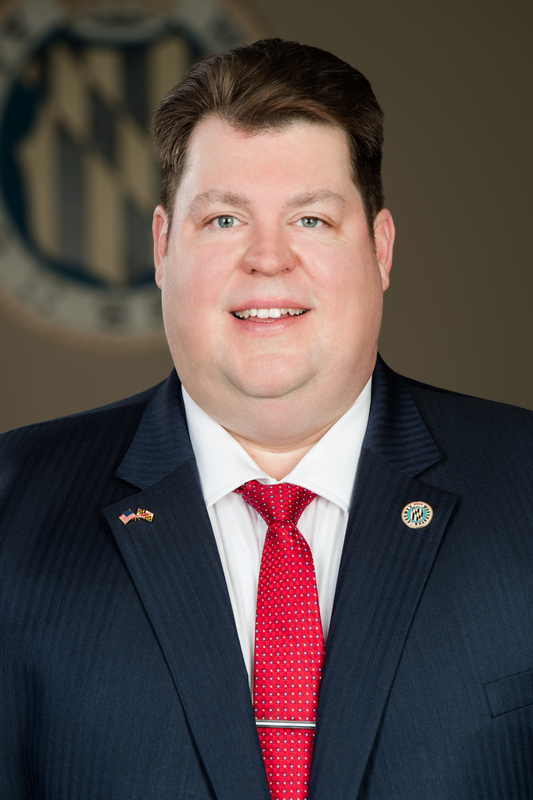 Joshua C. Nordstrom was elected as a County Commissioner in 2018 and is currently serving his first term in office. He represents the County Commissioners as a voting member of the Tri-County Council (TCC) for the Lower Eastern Shore of Maryland. Commissioner Nordstrom served as the public relations director for Nordstrom Automotive Group from 2010-2018. He grew up in Pocomoke, where he graduated from Pocomoke High School in 1990 and went on to earn a Bachelor of Arts Degree in Political Science from George Washington University (GW) in Washington, D.C. in 1995. He is active in the community, serving on the Lower Shore Family YMCA Advisory Board, American Red Cross Board of Directors, Crisfield Chamber of Commerce Board of Directors, Worcester County Public Schools Education Foundation, Atlantic General Hospital Foundation, and Big Brothers Big Sisters (BBBS) of the Eastern Shore. Commissioner Nordstrom is the former president of the Pocomoke Chamber of Commerce, and former member of the Worcester County Economic Development Advisory Board. Commissioner Nordstrom and his wife, Donna, reside in Pocomoke. They have two children, John and Mary.